Specialising in insolvency & reconstruction, risk management and commercial litigation, Steven works closely with all levels of stakeholders to preserve value and maximise outcomes for clients. Steven represents directors and officers, members, insolvency practitioners and creditors in times of financial stress and has done so across a broad spectrum of industries, including retail, hospitality, information technology, building and construction, education and financial services. He also advises on personal insolvency issues, particularly Part IX (Debt Agreements) and Part X (Personal Insolvency Agreements) of the Bankruptcy Act. In addition, Steven regularly advises on various regulatory issues, often in connection with distressed scenarios, particularly ASIC investigations. 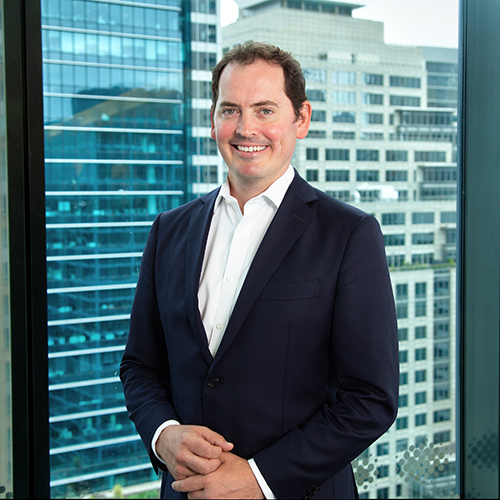 As an experienced commercial litigator (particularly shareholder disputes and general commercial disputes), Steven also looks to leverage outcomes by utilising various forms of alternative dispute resolution where appropriate.